Orange Beach, AL and neighboring Gulf Shores AL & Ft. Morgan AL are the homeports for over 100 Alabama Gulf Coast Charter boats. Our fleet of boats range from 22′ center-console flat fishing skiffs to luxury 65′ customized fishing vessels ideal for overnight fishing adventures to large headboats that typically fish up to 50 shared expense “walk-on” anglers at a time for 4-8 hour trips. There are many options for charter fishing Alabama Gulf Coast, and AAA Charters will take the time to explain the options available. In addition to offering several types of fishing experiences, there are dozens and dozens of boats for hire in an industry with a high turnover rate in recent years. We have invested over a dozen years learning the who’s who in the fishing fleet; keeping up with the ever changing fishing regulations; learning about the amenities of the fleet of vessels: the style of the crews onboard; and reaching out to our customers to hear about their fishing experiences first hand. 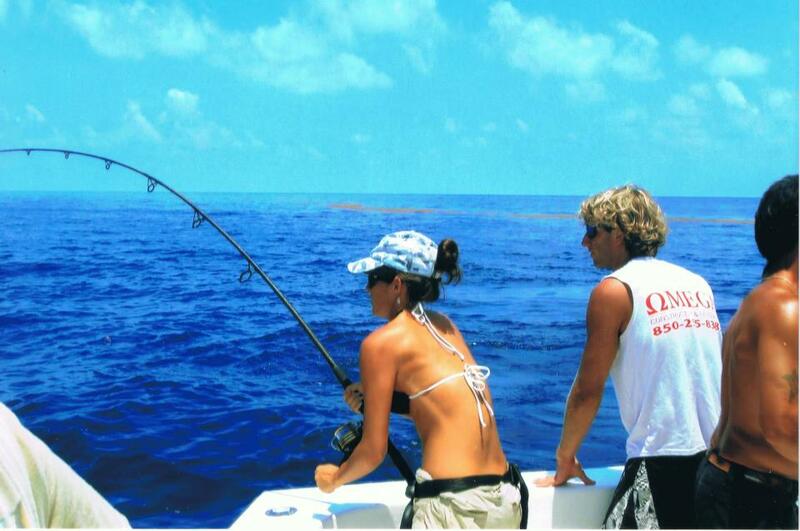 Let us use our experiences of area fishing charters offered to help you select your ideal fishing charter. Box Lunches & Iced Beverages can be provided, so the only thing you group will need to do is show up at the dock and be ready to fish. Ask for options & details. During the spring months we target the big bull redfish that travel along our coasts. Typical trolling trips along the beaches are 4-6 Hrs long and typically stay within the sight of land. During trolling trips, the boat is always moving with a couple baited lines set from the back of the boat. 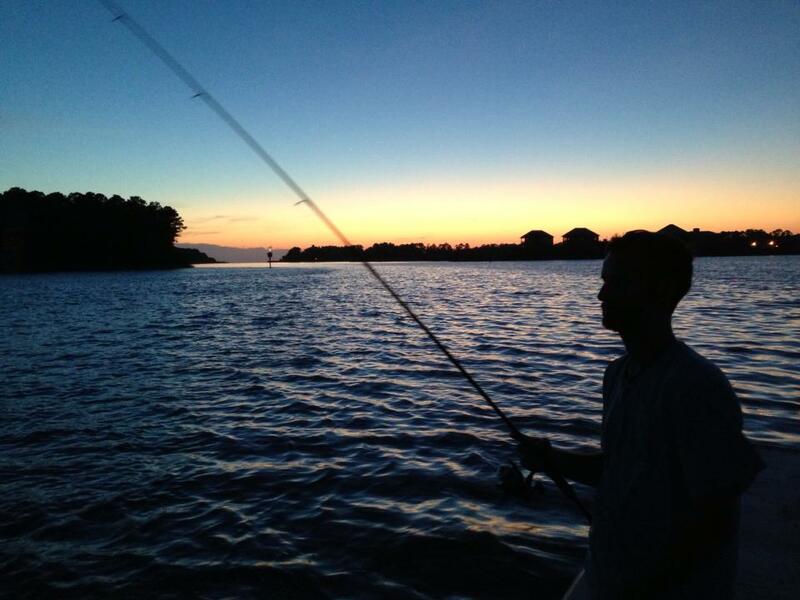 When a fish is on, the deckhand will usually hand the reel to the closest angler and the fight is on! The redfish and mackerel are attracted to the moving baits. As the water temperatures rise as spring approaches, the spanish & king mackerel bite will heat back up. 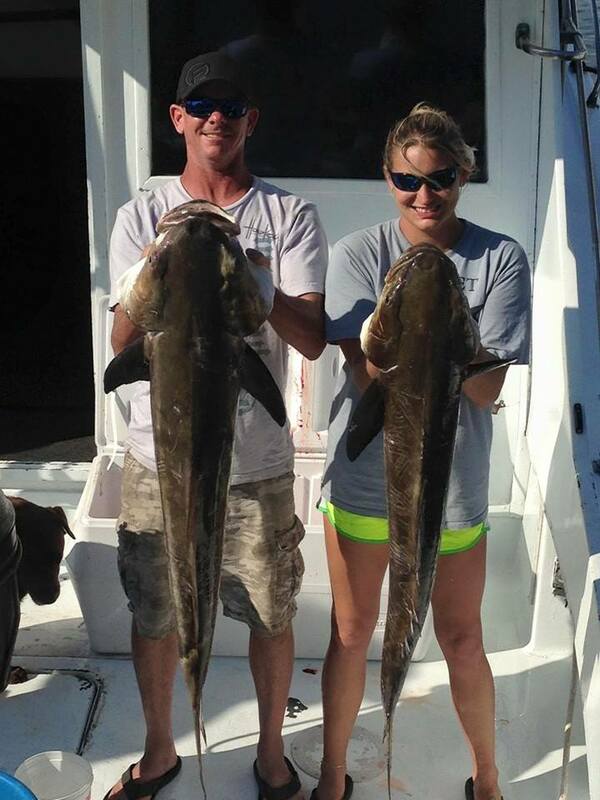 Late March & April the annual cobia run is on and our captains love to reel in these tasty fish! The annual Cobia Run has begun along the AL Gulf Coast Spring 2016! The populations of a variety reef fish are abundant off the shores of our Alabama & Northern Florida shores. We can catch and release red snapper and triggerfish year round while harvesting other species such as white snapper, vermillion snapper, black snapper, grouper and amberjack. 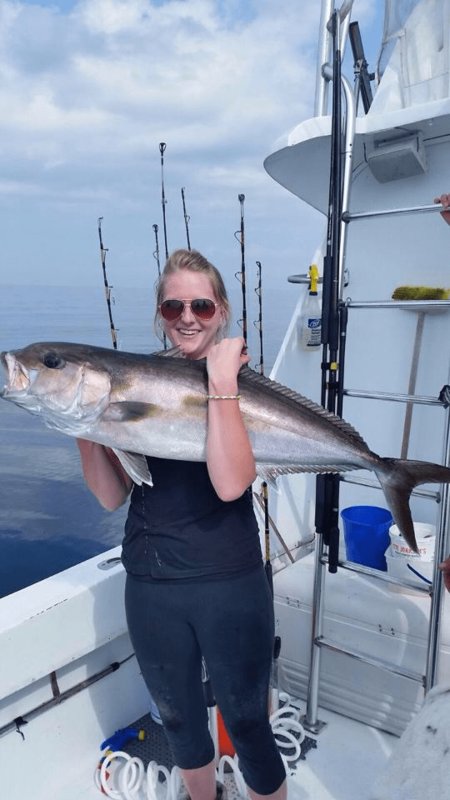 YES, Greater and Lesser Amberjack seasons have opened back up as of January 1, 2015 in both Federal & State waters and our captains know where they live! We can target these fish on 6 & 8 Hr (or longer) deep sea fishing trips. 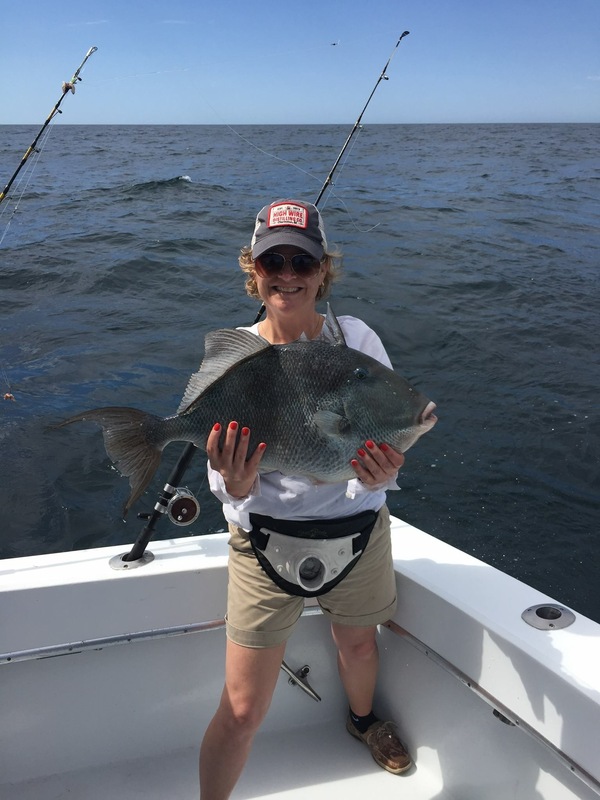 The 2015 Florida state waters are open for recreational angler to harvest triggerfish, and will be catch & releasing triggerfish caught in federal waters. Only a handful of six passenger boats, and one luxury multi-passenger boat in the area will have the flexibility to legally fish for Florida recreational triggerfish this summer. If you have a vacation planned to visit this summer, and want a red snapper deep sea fishing experience in the Gulf of Mexico call AAA Charters @ 251-609-2525 to learn the details and dates of the trips available. The best charters begin with how and with whom you book your charter. Booking with an experienced and independent charter consultant is a time tested and proven way for delivering the best charter experience possible along the Alabama gulf coast. We do not own any boats, so we don’t have a personal financial stake in which boat is hired. We simply strive to understand each of our customers’ needs and supply them with clean, comfortable and seaworthy vessels with expert crews that offer great service and fishing experiences to our guests. The captains and crews of the Gulf Coast are a diverse group of personalities. AAA Charters specializes in matching your group to the captain/crew/vessel combination best suited to provide a treasured memory of a day on the water. Our captains & mates are expert fishermen: AAA Charters are expert booking agents, with over a decade experience of coordinating charters and events with an ever changing selection of boats, crews, and things to do. Let AAA Charters help you navigate your fishing choices and hook you up with your ideal fishing charter experience. A deposit of 50% of the fishing charter is required at the time of reservation. No one, including the weatherman, can accurately predict sea conditions the day before a scheduled fishing trip. No cancellations because of potential sea conditions will be made before the morning of the trip. If the captain cancels, a full refund is issued.